Bitcoin price traded above the $3,900 resistance and later corrected lower against the US Dollar. There is a short term contracting triangle formed with support at $3,680 on the hourly chart of the BTC/USD pair (data feed from Kraken). The price could extend the current correction towards the $3,580 support before a fresh upward move. Bitcoin price traded further above $3,900 before correcting lower against the US Dollar. BTC might test the $3,580 support where buyers are likely to emerge. Yesterday, we discussed the chances of an upward move towards $4,000 in bitcoin price against the US Dollar. 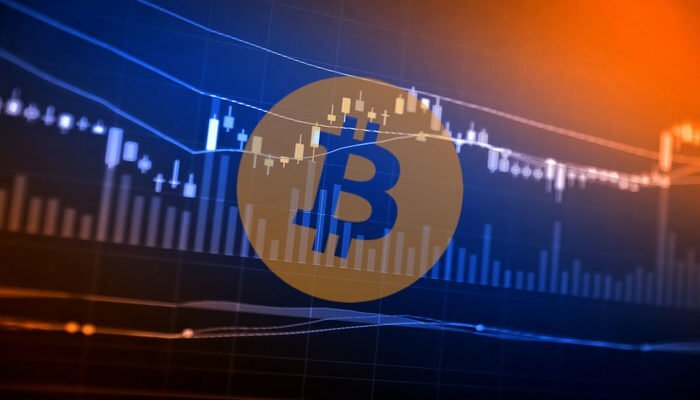 The BTC/USD pair did move higher and broke the $3,750, $3,800 and $3,900 resistance levels. However, there was no complete test of the $4,000 resistance and a high was formed at $3,922. Later, there was a downside correction and the price declined below $3,900 and $3,800. There was also a break below the 23.6% Fib retracement level of the recent wave from the $3,442 low to $3,922 high. However, the decline was protected by the $3,650 level. Besides, the 50% Fib retracement level of the recent wave from the $3,442 low to $3,922 high is also protecting losses. More importantly, there is a short term contracting triangle formed with support at $3,680 on the hourly chart of the BTC/USD pair. Therefore, it seems like the price is approaching the next break either above $3,750 or below $3,680. If there is a downside break, the price may extend correction towards the key $3,580 support. On the other hand, a break above $3,750 and $3,800 might start a fresh upward move. Looking at the chart, bitcoin price could extend the current correction towards $3,580, which is a major support. As long as there is no break below $3,580, the price is likely to climb higher again. Hourly MACD – The MACD for BTC/USD moved into the bearish zone. Hourly RSI (Relative Strength Index) – The RSI recently moved below the 50 level.